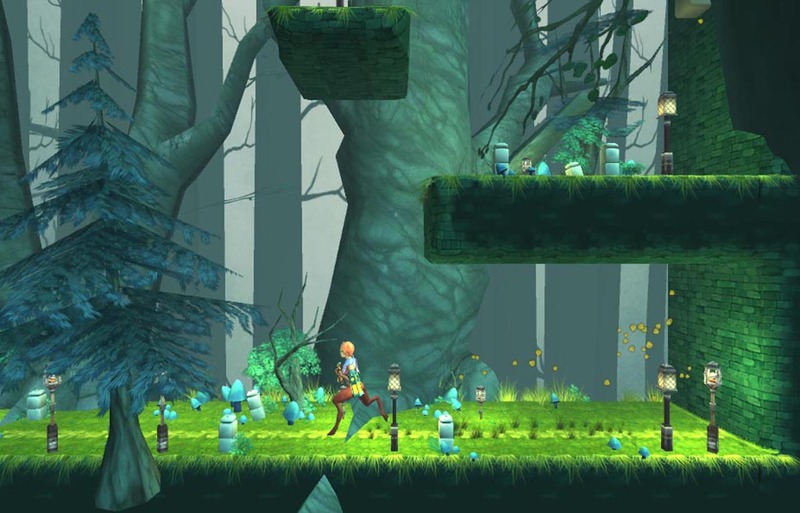 Briar Heart is a metroid-vania style exploratory game. 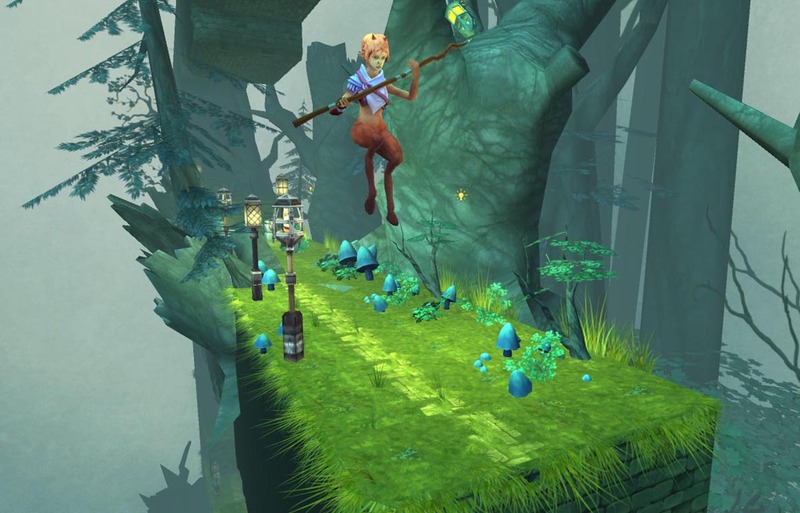 With 2D-gameplay set in 3D graphics, players collect items and upgrades which provide additional abilities to the character. The protagonist is a female satyr, and a spirit of the forest. 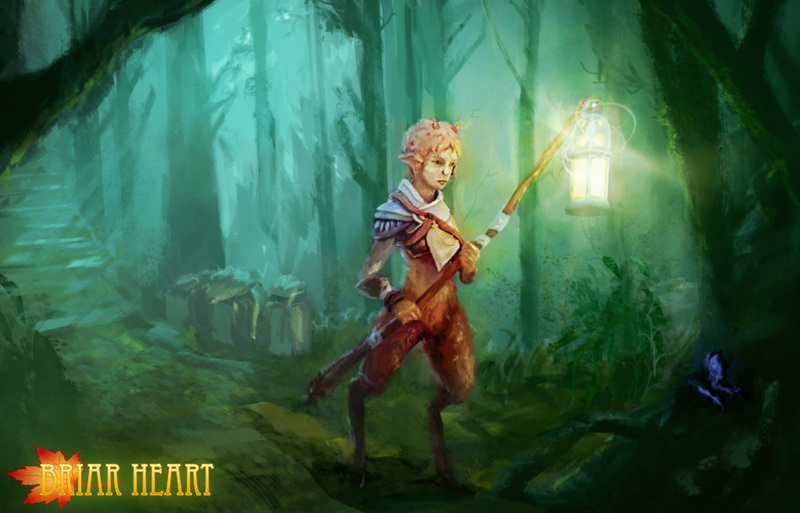 Between the demands of her mother, matriarch of the forest, and her bitter rivalry with her brother, Briar Heart promises a large swath of features. This project was worked on for almost 2 and a half years, before a disagreement between parties ended the project. I was working with an artist out of the Chicago area, that I met through Reddit. As usual with independent projects, the scope was way out of proportion and reach, but I was ok developing it because we could build it in pieces. Leveraging the Unity asset store as well as Maya, we were able to make a pretty awesome level creation engine (bitmap based) and a decent feeling prototype. Alright. The hard part. We stopped working on this game because I learned that it was a very long-shot product-- it was very unlikely to make any money. We stopped working together as a team because this low-business-viability was almost a requirement for my partner to work on a game. Briar Heart was my first indie-dev breakup, and one of the hardest lessons to learn.